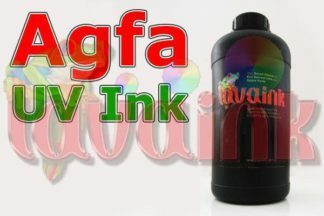 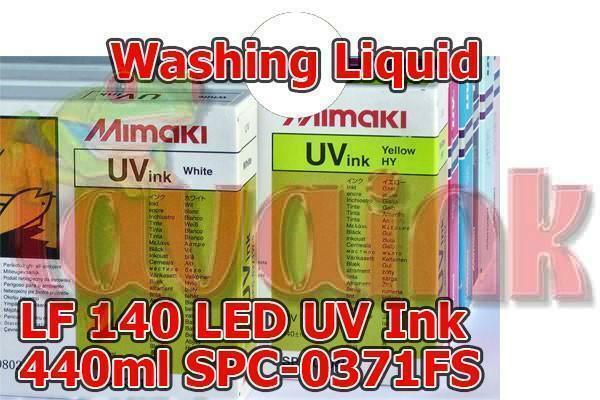 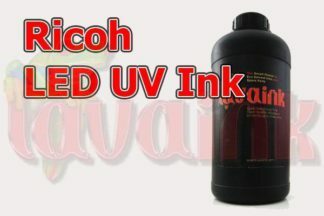 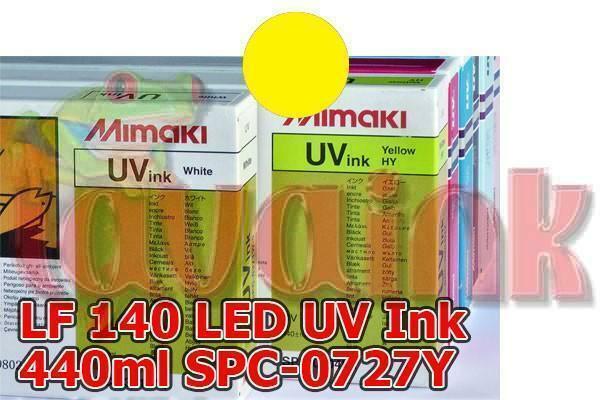 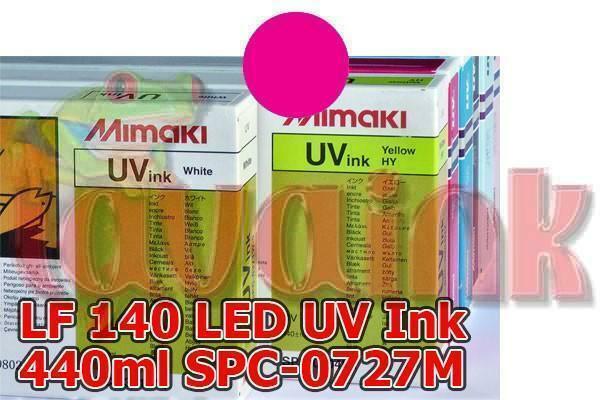 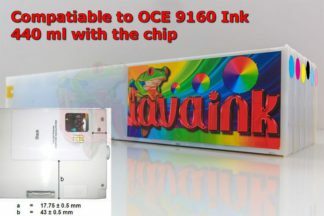 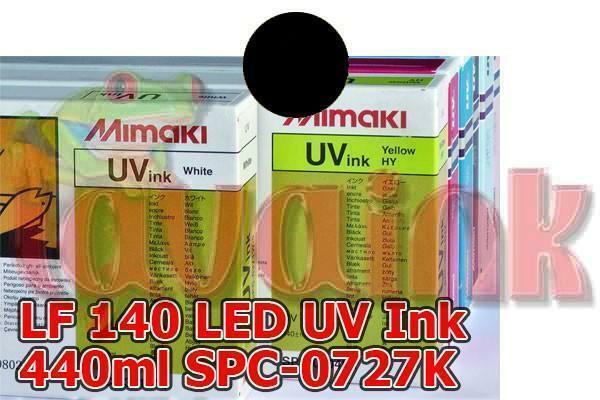 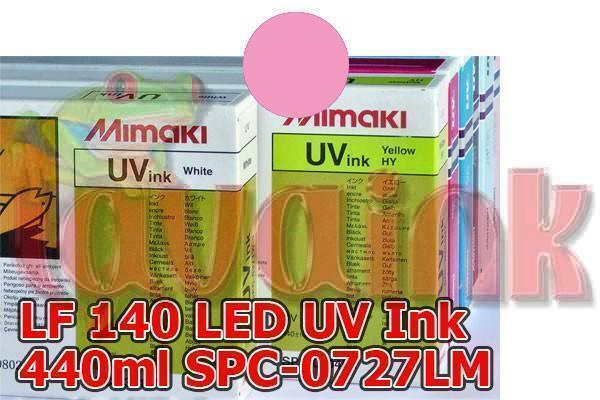 Mimaki UV Ink Cartridge LF-140 Cartridge is dries fast. 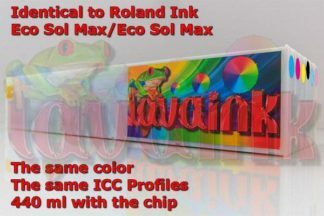 a wide color gamut. 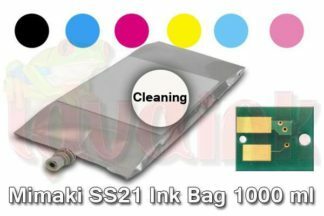 rugged scratch resistance.